Home » Smuggler. Surroundings of Gaveury. Smuggler. Surroundings of Gaveury. Costumes Pyrenees. Source: Costumes des Pyrénées dessinés d’après nature & lithographiés par Édouard Pingret. Paris: Gihaut frères, 1834. 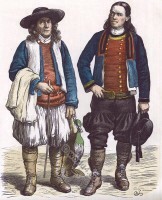 Men in traditional clothing from the area of Vrlika Croatia 1870. Lady of Lisbon. Of the middle Class. Charlet, Ramond Guide. 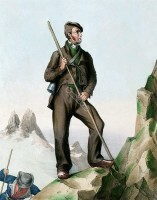 The peak of Mount Perdu. Costumes Pyrenees. 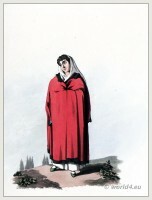 Women in the costumes from the Canton of Solothurn. Romanian woman from Macedonia, 1937. 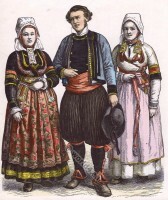 Traditional clothing from Brittany in 1850. 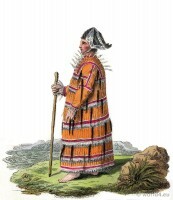 Traditional Aleutian folk costume in 1803. 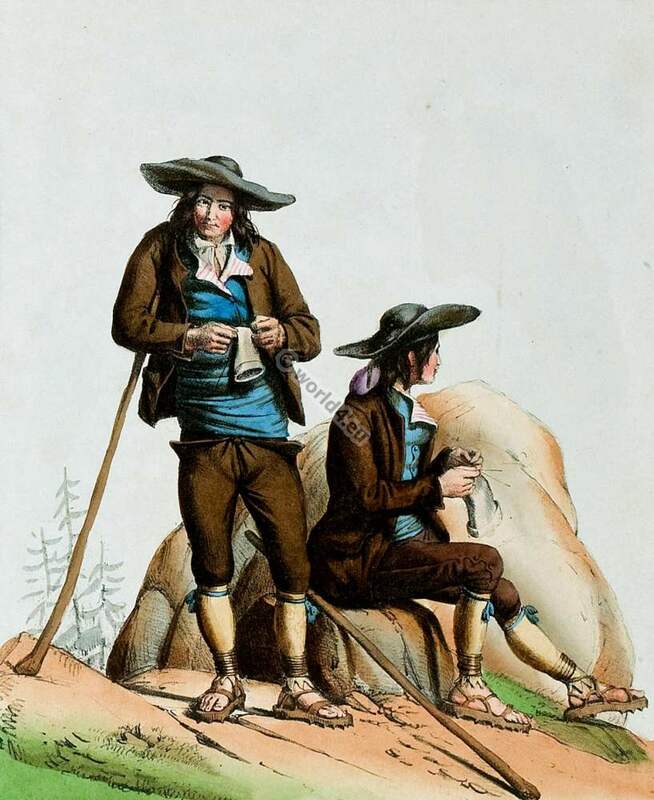 This entry was posted in 1834, 19th Century, France, Traditional and tagged French national costumes, Pyrenees national costumes on 4/1/16 by world4.